Windows uses different tools and applications. 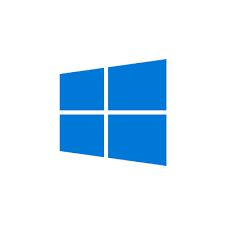 Windows provides recovery mechanisms to easily stand up the system again in a crash. Also while updating windows operating system there will a lot of backup and recovery files created and saved. All of these data is saved into folder named WinSxS in the system root folder Windows . Generally the contents of this folder is assumed unnesecary and can be deleted safely. There are different ways to delete all these files in a safe way. Actually just deleting with rm command will work but there is a possibility for future problems. We will clear WinSxS folder by staying safe part. The more user friendly and easy way is using Disk Cleaner which is a GUI tool to clean unnecessary data and temp file from Windows operating system. Just put following command to the windows run . Following window will appear. We will select Setup Log Files , System error memory dump files and Temproray Files and click OK . 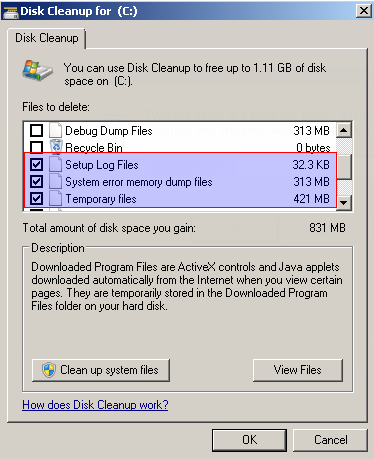 This will start a disk clean up process and remove all selected unused files and folder. Also a form like below will be shows to provides process status. Dism is a tool for deployment image servicing and management. As its management deployment it can clear deployment and recovery related temporary and unused files like below. In order to use Dism we will open a command line or MS-DOS with cmd . This command line should have Administrator privileges because dism requires these privileges.